Lenticular printing and 3d printing is really taken off in the Entertainment industry. Lenticular Printing for the Entertainment Industry requires a unique printing technology that provides incredible results. 3D motion display printing / Lenticular printing creates images that have an illusion of depth, giving an image the ability to change or move as the image is viewed from different angles. Lenticular printing is achieved through a process uses lenticular lenses, which is a technology that is also used for 3D motion printing. Some common examples of lenticular printing include flip and animation effects such as winking eyes or modern advertising graphics that change their message, depending in which angle they are viewed at. Lenticular printing has been around since the 1940s, but recent advancements in technology have elevated this printing technique from a “gag” to a serious art form that can be used in a wide variety of industries. The use of 3d display printing has significantly grown in the entertainment industry. 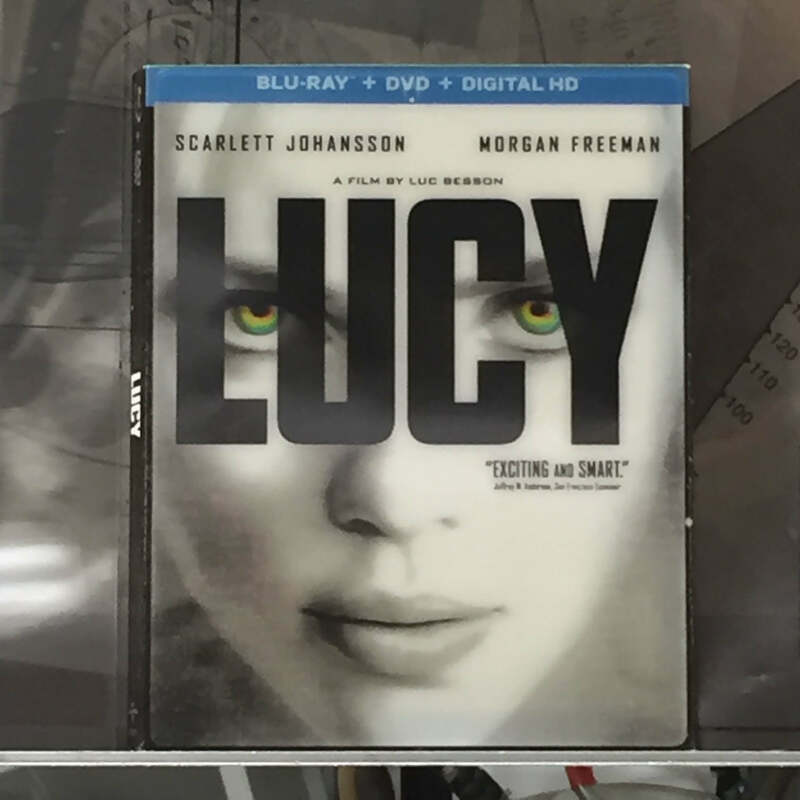 Lenticular printing is commonly used for blue ray dvd cases, boxing, and more. The entertainment industry tends to use lenticular printing particularly because it works well in showing off a product in motion. Do you want to do Lenticular Printing but don’t know how to properly do it? Call Southern California Graphics for professional printing advise on how to best utilize lenticular printing. Southern California Graphics has been very active producing actively testing and printing 3d motion printing as well as lenticular printing concepts for the entertainment industry. Very few printers in Los Angeles actually do lenticular printing because the process is so difficult and time consuming. However there are a lot of perks for the entertainment industry when choosing between a local lenticular printer who specializes in printing for the entertainment industry. Lenticular printing is a complicated process and few printing companies have the skills, resources and expertise needed to pull off such a complex process. Lenticular printing is a multi-step process in which a lenticular image is created from at least two images and combined with a lenticular lens. This process can create various frames of animation, giving it a motion effect and also can be used to offset various layers at different increments, for a three dimensional effect. Once these images are collected, each image is flattened into individual, different frame files, then digitally combined into a single final file. This process is called “interlacing”. From there, the interlaced image can be printed to the back of the lens or to a substrate and laminated to the lens. This requires an incredible attention to detail, skill and accuracy, or else the image loses its sense of realism and the end result is not a high-quality product. 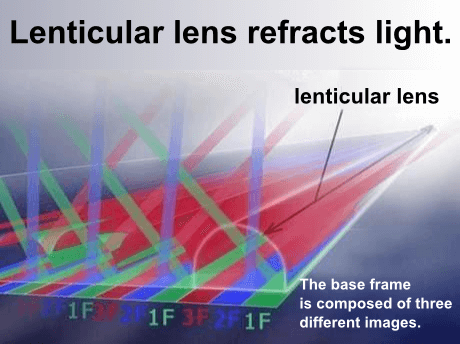 The newest advancement in lenticular technology is manufacturing lenses with flexo, inkjet and screen-printing techniques. These lens materials come in a roll or sheet and are fed through flexo or offset printing systems at high speed, or printed with UV inkjet machines. This new technology allows a printing company to produce high volume 3D lenticular printing at an affordable cost. Southern California Graphics is conveniently located in the heart of Los Angeles, which has allowed us to leverage our geographical location to become a premier lenticular printer locally. Not many traditional sheet feed printing companies have jumped into perfecting the lenticular printing process. So when deciding on a local lenticular printing company in Los Angeles for your specialized Entertainment printing needs Southern California Graphics has the biggest portfolio in LA. Lenticular printing for entertainment industry is important, as the entertainment industry relies heavily on visual appeal. For marketing that stands out and catches the eye, there’s nothing more effective than lenticular printing. Movie posters, magazine covers, CD covers and promotional materials are great candidates for lenticular printing. Flyers and posters for new clubs use lenticular printing to draw in an audience.